St. Joseph’s Foundation, Charleville, provides a range of services and supports for people with disabilities, in the North Cork, South Limerick area, whether they are babies, toddlers, school children, teenagers or adults. Our Multi-Disciplinary Team comprises of an Honorary Medical Officer, Community Nurses, Social Workers, Psychologists, Occupational Therapists, Physiotherapists, Speech & Language Therapists, Music Therapist and a visiting Psychiatrist and Consultant Paediatrician. 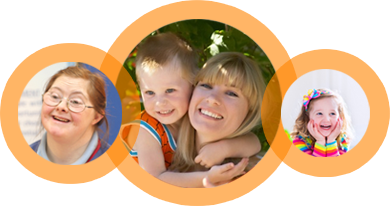 Our work is conducted through individual and group work and they are available to support/guide families. Local Training Initiative Training programmes specifically designed for learners working with people with Intellectual Disabilities or the Healthcare sector.